Challenge: In 2015, Goodwill recognized a need to increase public awareness about its core mission: helping people help themselves through the power of work. Rather than spend precious nonprofit dollars on marketing alone, GCCVA leaders invested in long-term strategic planning. In doing so, they aimed to strengthen how well the organization’s business operations align with its mission — to not only say what they do, but also do what they do better. SIR was originally hired to conduct interviews among Goodwill’s various stakeholders — from donors to staff to board members — to identify overall perceptions, needs, and opportunities. Yet our findings revealed a real need to assess GCCVA’s performance against its mission. We quickly ramped up our efforts, conducting an impact analysis through additional in-depth qualitative research among business partners, employees, and others. Once again, our findings showed an even bigger opportunity. 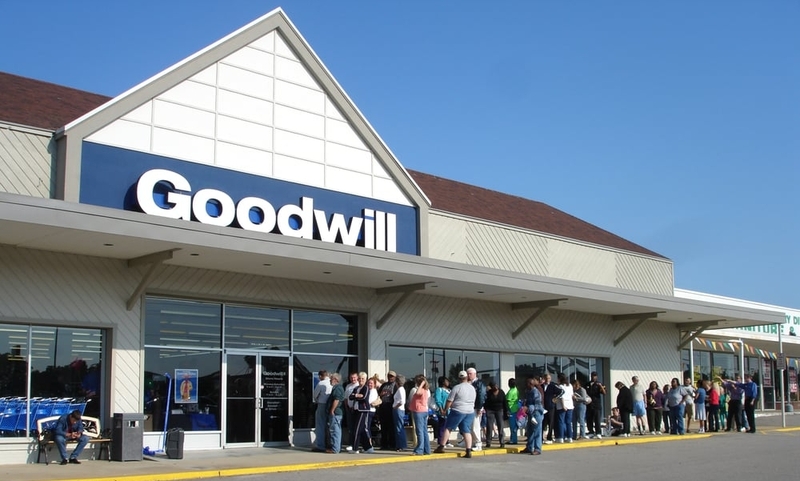 Goodwill could significantly increase its impact through a complete transformation of its business model and structure. SIR partnered with process engineers to execute on a business process improvement approach. During this process, we helped Goodwill design a new four-pronged vision to workforce development: recruiting, preparing, matching, and supporting its employees to improve their skills and the organization’s capacity to fulfill its mission.